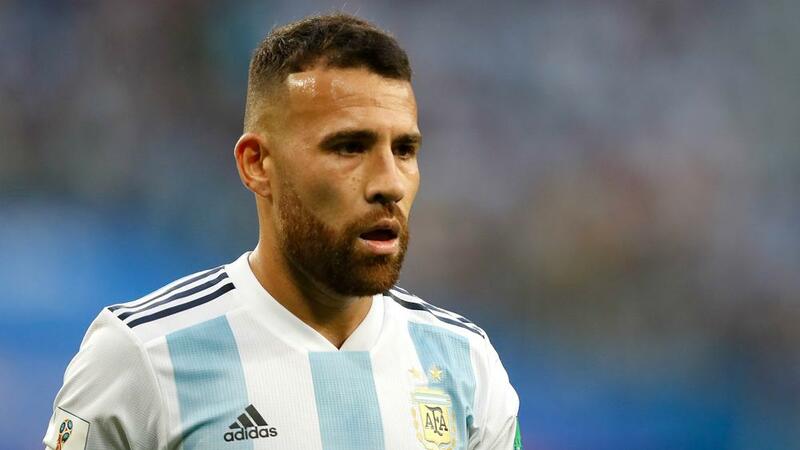 Manchester City defender Nicolas Otamendi has withdrawn from the Argentina squad due to an ankle injury, the Argentina FA has confirmed. Otamendi played the full match as City came from behind to beat Swansea City 3-2 and reach the FA Cup semi-finals on Saturday. But, ahead of upcoming friendlies against Venezuela and Morocco in preparation for the Copa America, he has been forced to pull out of the national team squad. The 31-year-old centre-back started all four games for Argentina at last year's World Cup as Jorge Sampaoli's side were knocked out by France in the last 16. Otamendi's City team-mate Sergio Aguero was a surprise omission from Argentina's squad despite topping the Premier League's scoring charts with 18 goals. Scaloni: Relationship With Aguero Is "Perfect"